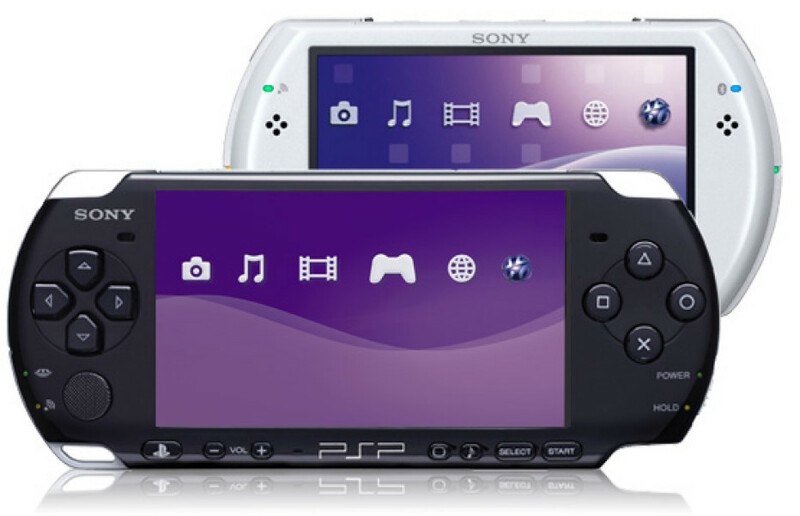 The new Sony NGP is is on its way and is expected to be released at the end of the year, so Sony Computer Entertainment Europe has decided to cut the price for it’s “old” PlayStation Portable console and now it will have a recommended retail price of €129.99, reduced from €179.99. Unfortunately, the price of the Sony’s portable handheld in Britain has not been changed and the UK will not get a price cut, so the unit remains £129.99 there. “The price drop in continental Europe has been made possible by favourable fluctuations in the exchange rate between the Euro and the Yen.